“Everything that happens in life has a lesson. Sometimes you have to look harder to find it, but it is there,” affirms Jenny Sirwet. 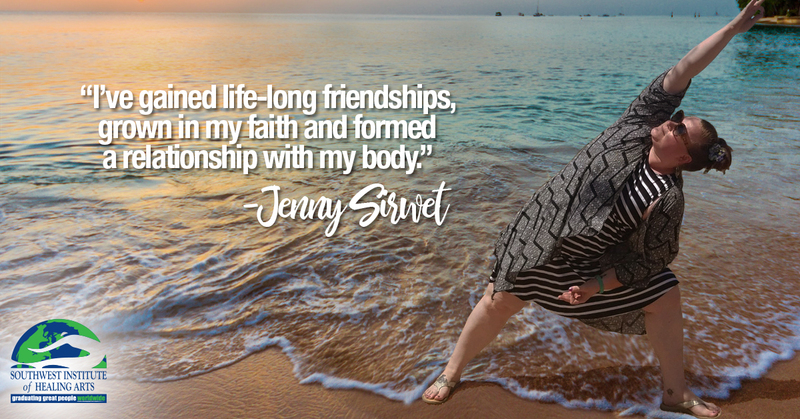 Five years ago, Jenny suffered a serious back injury which launched her into a journey of healing and a mindset of growth. After a year and a half of physical therapy, she had lumbar spine surgery in August of 2016 followed by six more months of remedial exercises. “As cliche as it sounds, I truly cannot believe I get to do what I love each day,” Taressa Riazzi, Hypnotherapist and Life Coach, tell us. It used to be a very different story for Taressa. Prior to her healing journey, she was struggling through a challenging time; doing her best to be a stay-at-home mom while battling significant depression and debilitating anxiety. After realizing that putting everyone’s needs ahead of her own was having a negative impact on her emotional landscape, she knew something had to change. 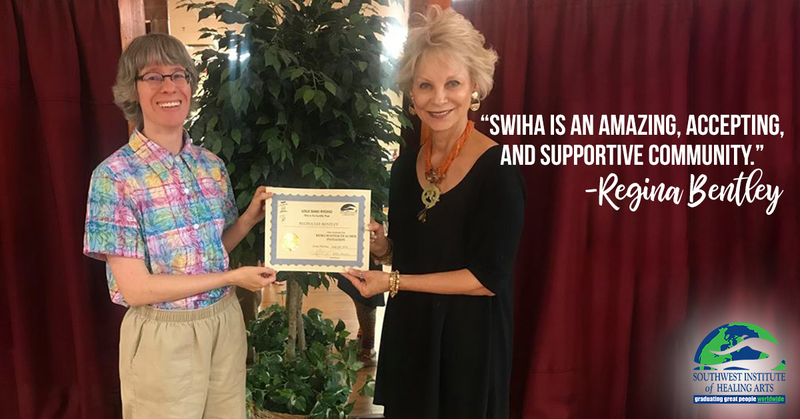 “I originally was drawn to Southwest Institute of Healing Arts for the nutrition program,” she tells us, “however, after I experienced hypnosis and saw the impact it had on me and those I worked with, I decided to primarily practice hypnosis and life coaching. ‘Holding Space’ in Cyber Space: What if We Respond With Kindness? We've all heard of "Internet Trolls"--those who intentionally stir up drama and discord. They comment mean things, thrive on shocking others, and generally target complete strangers. It's said that they best way to deal with web-bullies is to ignore them--"Don't feed the Trolls!". 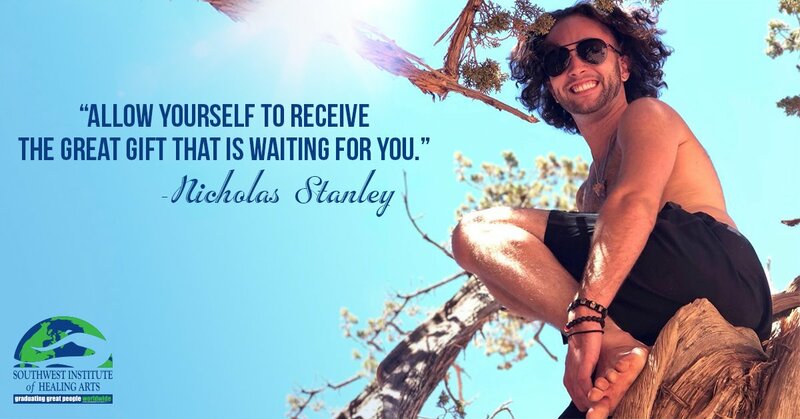 Some, however, attempt to create a true connection with these types of people in hopes that they begin to see others as human and will stop being hateful to strangers. New research into the personality of Internet Trolls suggests that this practice of building their empathy for others could be one way to change their behavior for good. Christine Iring, SWIHA graduate and founder of The Wounded Healer, believes wholeheartedly that anything is possible with the right mindset, people and surroundings. 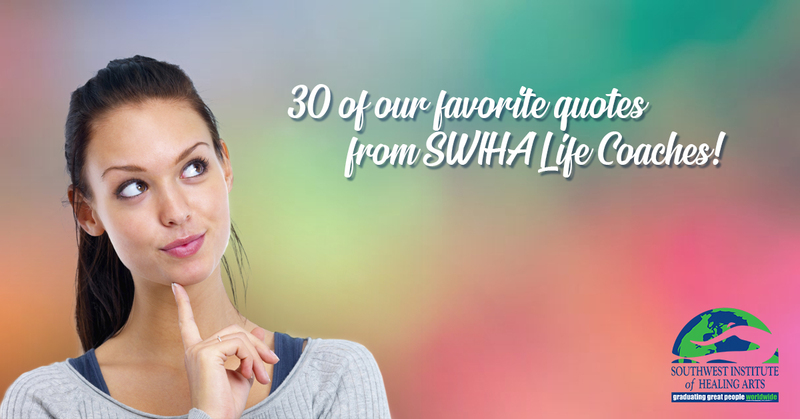 Liana Salas was guided to SWIHA’s Life Coaching program while on a soul-journey of her own. She had struggled with her weight in her teens and early twenties, and told herself she’d be happy after she released the weight and unhealthy habits. 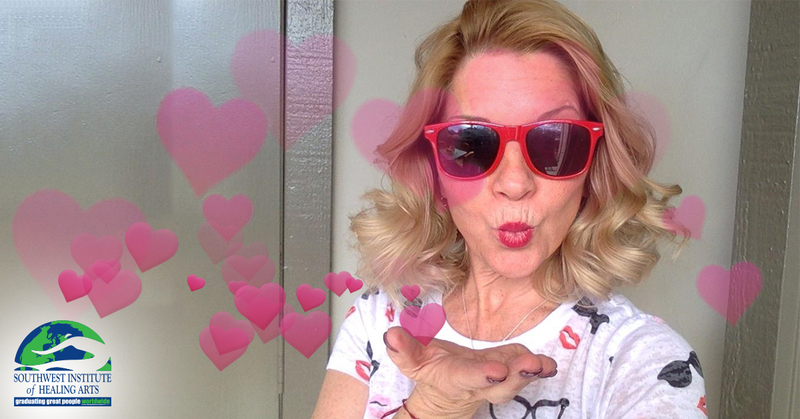 Regina Bentley’s Lost ‘Dream Job’ Created a Better Reality Coaching Others! 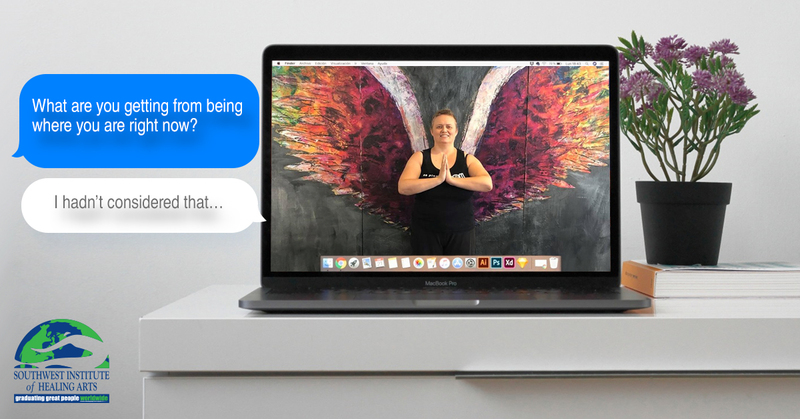 Regina Bentley is a student in SWIHA’s Mind-Body Wellness Practitioner diploma program who’s using her story as a big vision for her future as a holistic entrepreneur. A few years ago, Regina was bullied out of what was, at the time, her dream job. 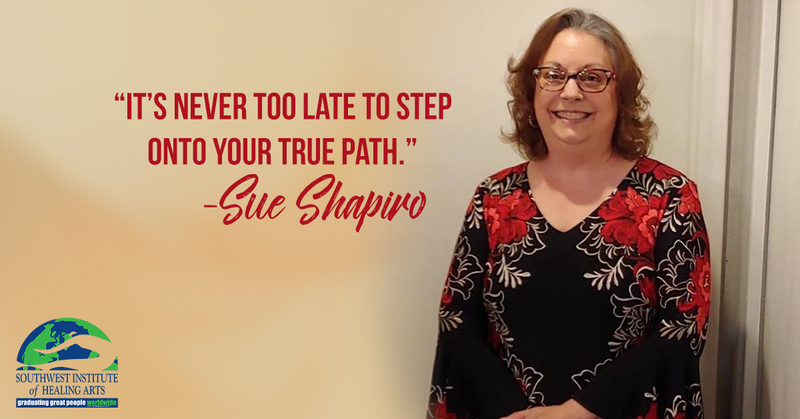 Sue is a SWIHA Life Coaching graduate, and further deepened her practice by becoming a certified Habit Change Practitioner. 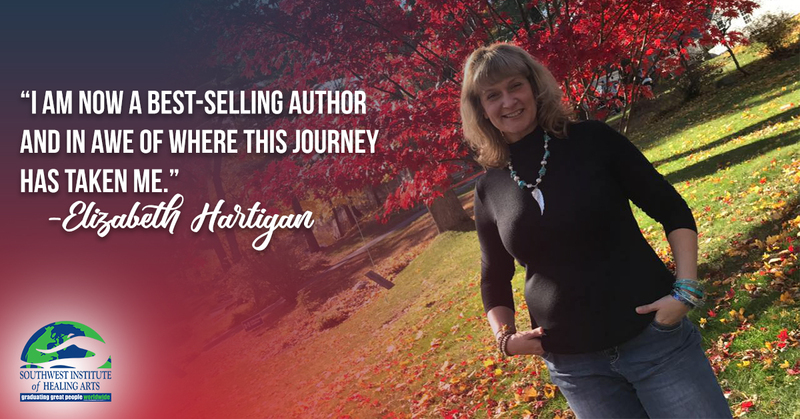 Through her business, Finding Your Divine Spark, she offers heart centered ‘flow-with-soul’ Life Coaching to help people reclaim the Divine Spark of their life, and describes her style as “soft-spoken”.